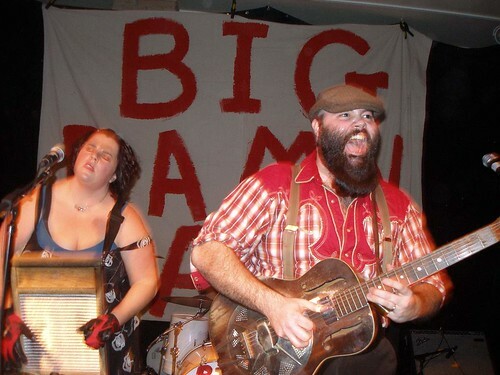 Here's a brand new video by The Reverend Peyton's Big Damn Band. It's called "Devils Look Like Angels" and it's from the group's new album Between the Ditches.. I can't wait to start playing this on The Santa Fe Opry. UPDATE: 1:15 p.m. Synchronicity alert! A couple of hours after I posted this, I learned that Rev. Peyton's Big Damn Band is coming to Santa Fe Sol on Nov. 16. Meanwhile, here's a Big Damn Band set from a couple of years ago from the Wakarusa Music Festival in Arkansas.